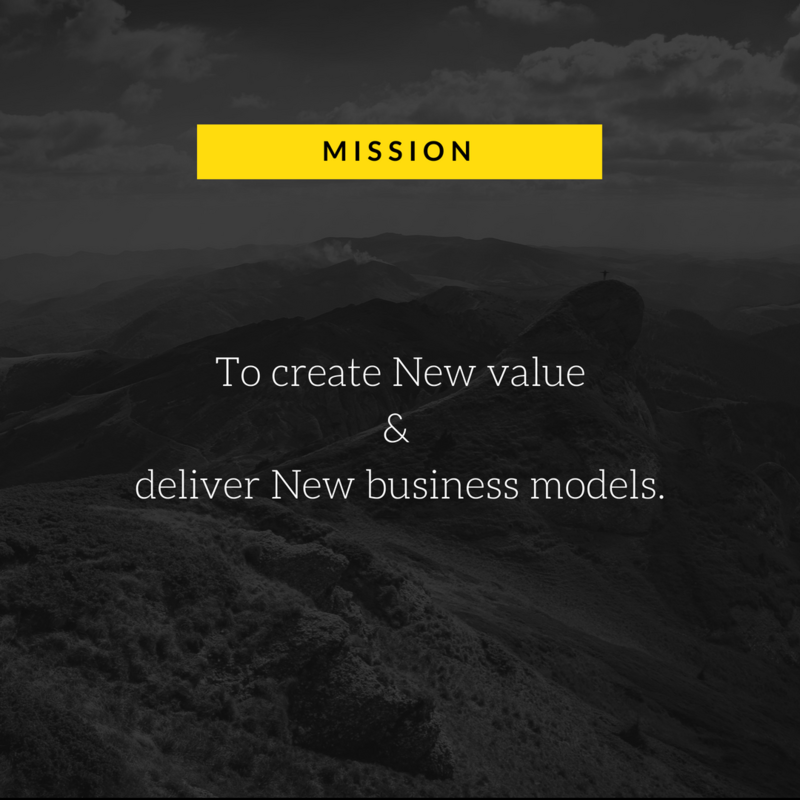 Our mission is to help our clients navigate emerging technologies in order to create new ventures, business models and products. How to engage with emerging technologies is one of the least understood aspects of business. In rapidly emerging fields, everyone is guessing and no one knows exactly how to go about it. Businesses concentrate on their areas of specialization and focus on optimizing their current operations. There is a better way to approach emerging technologies, in which new transformative new businesses can be developed naturally to complement an enterprise’s existing operations. Our goal is to make emerging technology education and integration easy and accessible to our clients.